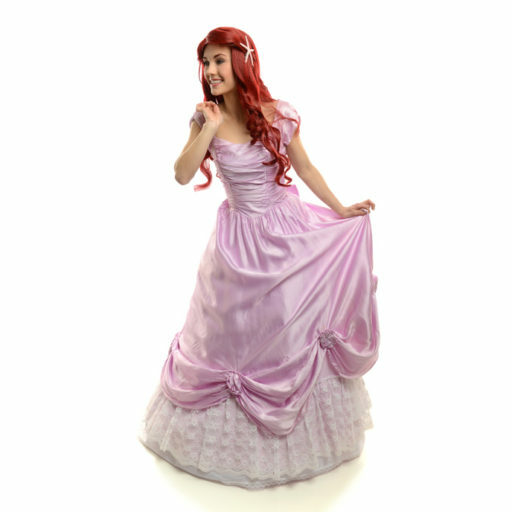 Let your kids choose from a variety of party favourites hosted by their favourite characters! We also welcome you to join us even for a few hours for some fun and adventure while learning and playing! On Top Of Our Fantasy Characters We Have Many Exciting Parties To Host! Every birthday will include a half hour in our playroom! This NEW party is one of our favourites! 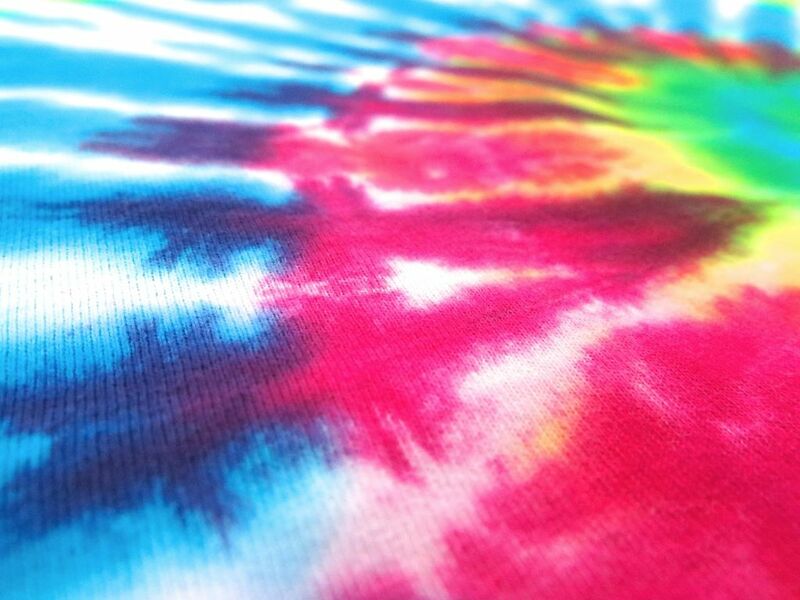 Tie dye your very own tote bag or t-shirt. We have a great selection of colours and techniques to help you create a truly unique project to take home. Build your own pizza party! 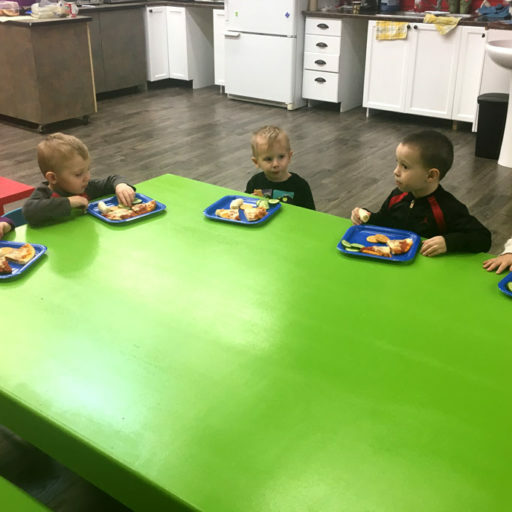 Build a delicious pizza the way you like it, and then we will move on to the playroom and ball pit. 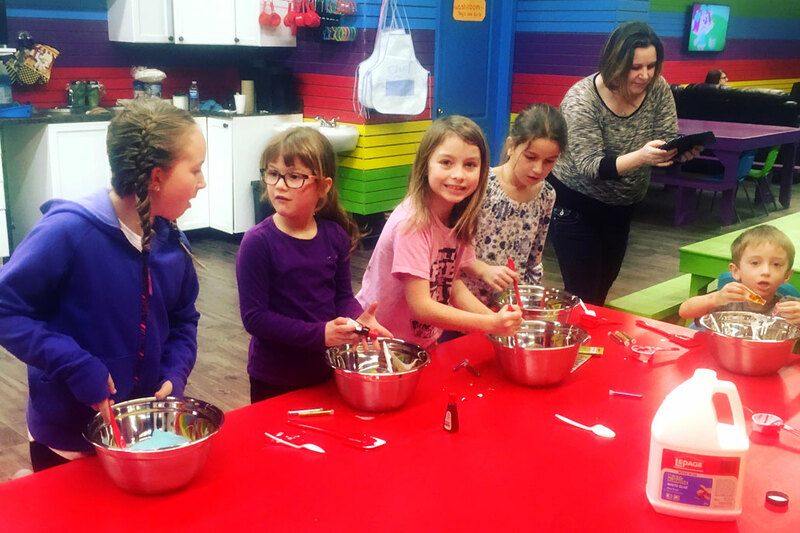 We start out with baking cupcakes or cookies and decorating them or building your own Ice cream sundaes! Followed by play in the ball pit. This is a fun option for the crafty at heart! Kids will make their own necklace/ bracelet and paint their own jewelry box, followed by play in the ball pit. ATTN all busy builders! With this option, build your own truck, toolbox or birdhouse and then head to the ball pit. 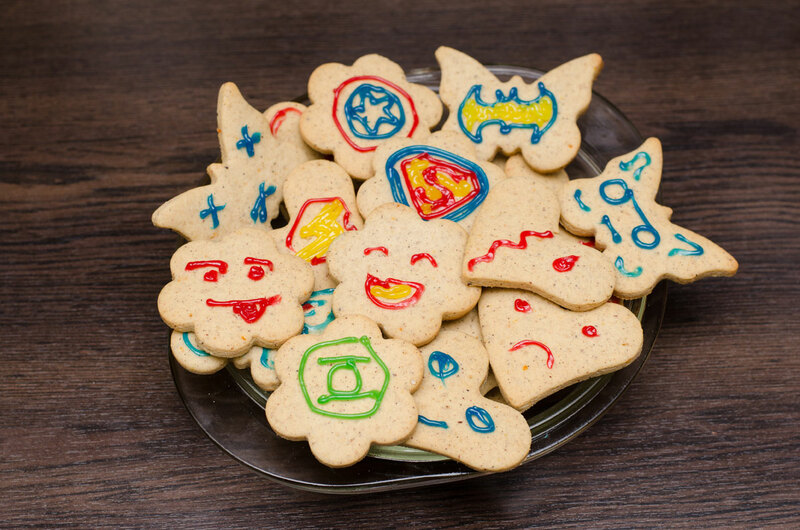 Just like the Princess Party, the kids get to enjoy their favourite super hero. Here they tell a story, play a game and they get a picture signed. We follow this up with play in the ball pit. Princess parties are so much fun! First we gather around to hear their favourite story read by their favourite princess! Next, we play a game, and the kids get their makeup and hair done. They get a signed picture of their princess to keep! But the fun doesn’t end there - not without playing in the ball pit first! 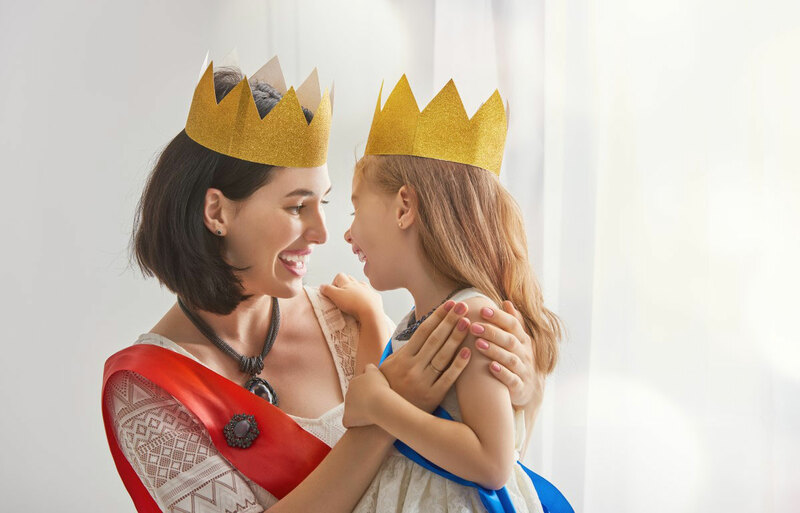 Just like both the Princess Party and Super Hero Party, the kids get to enjoy hearing their favourite Disney character share a story, play a game and of course, receive a signed autographed picture! We will follow this up with some time in the ball pit. The birthday boy or girl pick a base colour for their canvas. They then paint it and head into our splatter room and throw 3 colours they’ve picked until their masterpiece is is complete!. All 10 children will have their own canvas. Lets your child and his/her friends go wild! Have the whole store to let loose. We offer areas to hide behind and the best part: you don’t need to worry about them breaking anything! Parties will be scheduled at 9am to 11am or 5pm to 7pm on weekends due to the nature of having the whole space for the party! 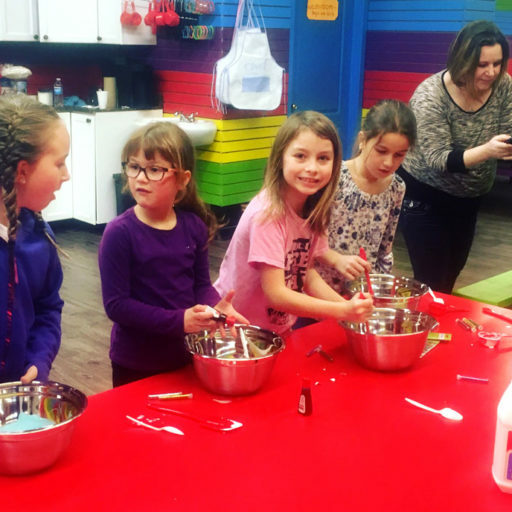 At our slime parties we get to learn about science and how to create slime! Once they’ve made theirs they can choose a colour to dye it and have fun with it. We used Fardella’s Build a Party for our daughters birthday party and it truly was a fairytale. We had the party at our house and we were amazed with the quality and the detail of the services! Our daughter is STILL talking about it! We contacted Fardella’s Build a Party to see about having a costumed guest to our sons birthday party but we were excited to see they offered so many other options! There’s really no other place like it. We knew we were going to throw an amazing party but we really couldn’t have done it without Fardellas! We rented from Fardella’s to make our daughters birthday extra special and they delivered. We were honestly shocked at the quality of everything they provided! All of the kids had such a great time. We can’t wait to throw our next party! We will now be offering a drop and shop! Need to get your groceries done in peace? Need to shop for your child? We have the perfect solution! For only $22.00 for up to 2 hours you can leave your child safely with us! Additional children will be $15.00 for up to 2 hours of care. Add lunch or dinner for $7.50. 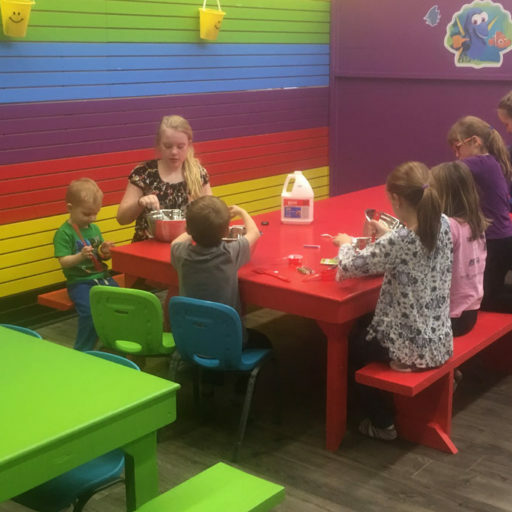 Let us make your next birthday or event truly special for your children. Providing Princess & Superhero Parties for Kingston and surrounding areas! Call us to book your event today! 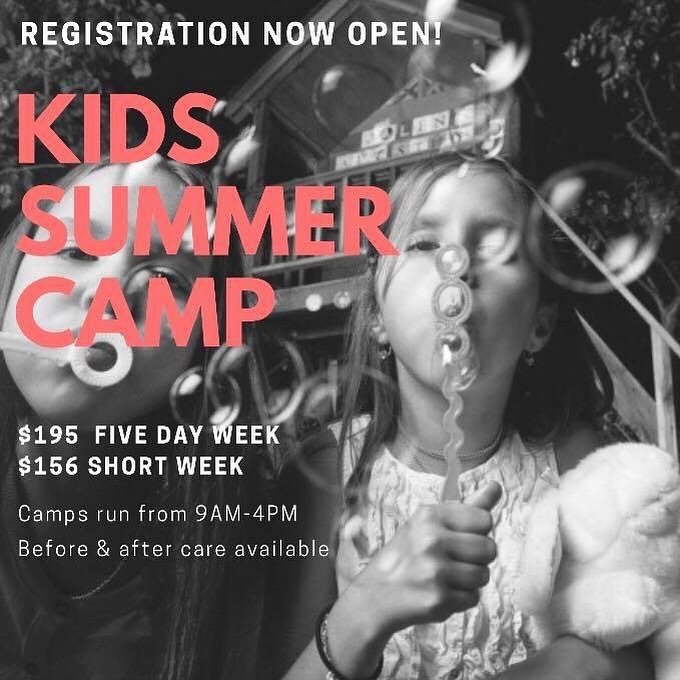 call 613-776-9446 to secure your spot!